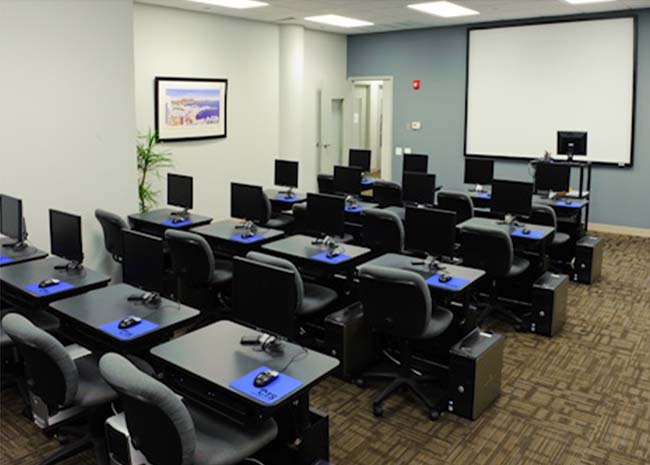 Private training sessions can be held at one of our locations or at your location. If you send a group for training at our location, we refer to that as ‘Private Training’. If you’d prefer we send an instructor to your location, we refer to that as ‘Onsite Training’. Ask for a list of topics which can be covered and select the topics which are most meaningful to your group. We’ll customize the class to meet your needs! Our instructors are patient and knowledgeable. They consistently receive the highest evaluations from students. 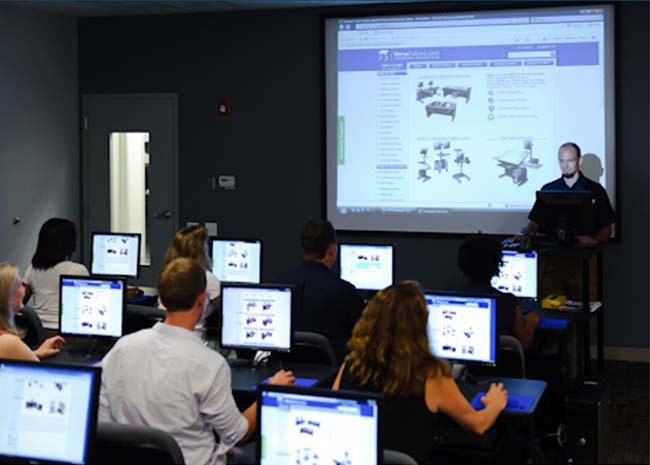 For ‘Onsite Training’ at your location, our instructor can bring a laptop and data projector. Our classes are limited to small groups so that students receive personal attention from their instructor. Free telephone or email support for 30-days is included with your training. Private classes for your group at one of our locations, On-site classes at your location, and one-on-one tutoring are all available!